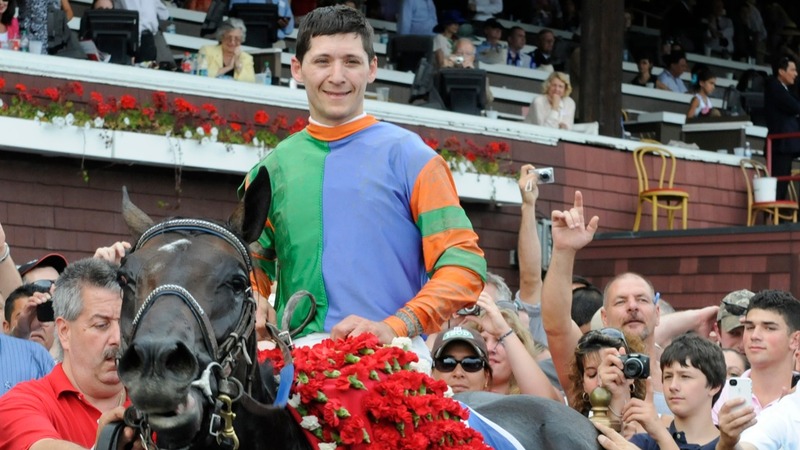 After enduring the physical pain of a shattered leg and the anguish of losing two loved ones, jockey David Cohen has come back from it all. Pete Monaco grew up in Seaford, N.Y., some 15 miles from Belmont and 21 miles from Aqueduct. His grandfather lived a block from Aqueduct and introduced Peter to horse racing. Now living in Arizona, Peter has over 45 years of experience wagering on and writing about horse racing.